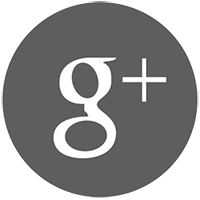 Festivals of Goa | JNR GLOBETROTTERS PVT. 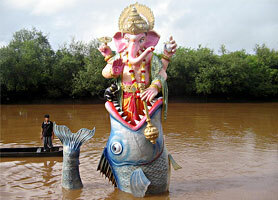 LTD.
Goa festivals are an integral part of the state’s culture and heritage. Among the festivals of Goa, some are steeped in religious undertones while the others are expressions of the fun-loving nature of the people. 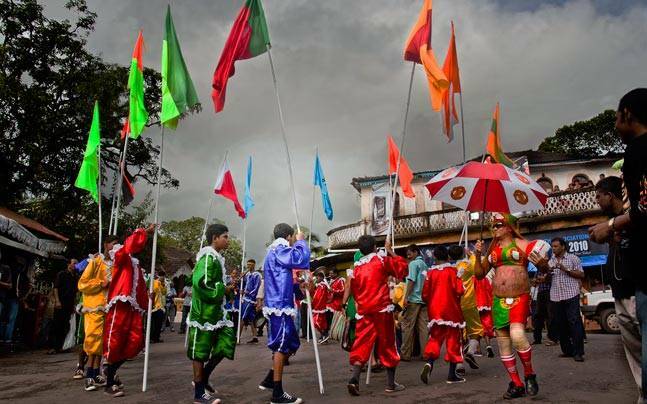 The long colonial rule of the Portuguese notwithstanding, the majority of the Goans are Hindus and as such they celebrate most of the traditional festivals. 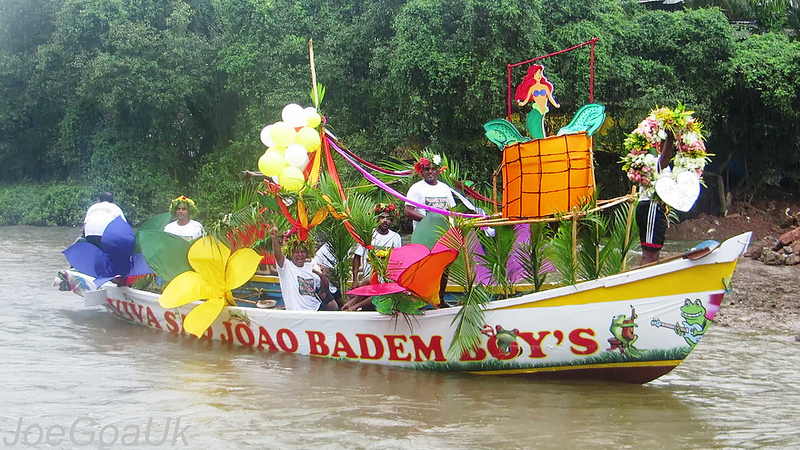 The Bonderam festival is light-hearted harking back to the animosity that existed between two wards of a village during the Portuguese era. The two wards, Piedalda and Sao Mathias, in Divar Island used to engage in bitter feuds over property issues that often led to bloodshed and even death. 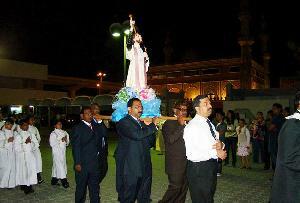 The Feast of St. Francis Xavier commemorates the death of St. Francis Xavier, patron saint of Goa. Fondly called the Goincho Saib or the Lord of Goa, St. Xavier was a Spanish Jesuit missionary who preached Christianity in many parts of Asia. 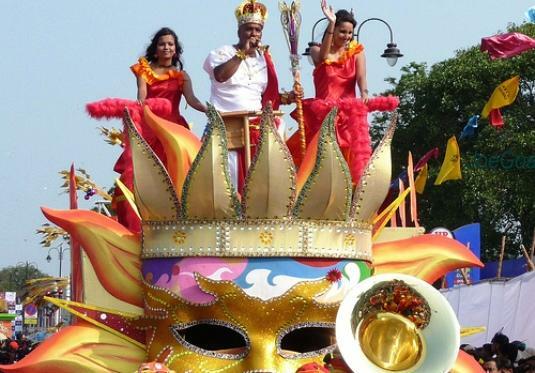 The Goa carnival is synonymous with the state of Goa and is the manifestation of the quintessential fun-loving spirit of Goan’s at its sublime best. 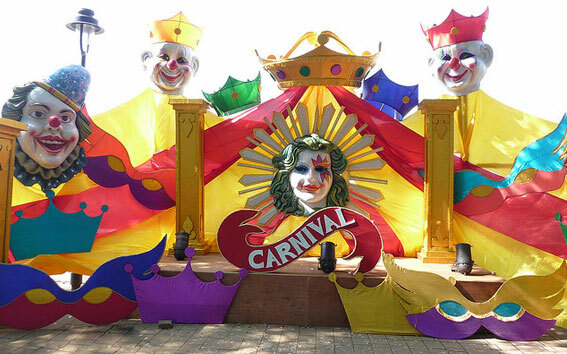 Largely a legacy of the Portuguese era, the Goa carnival has transcended the confines of its religious roots. One of the most colorful festivals in Goa, Shigmo is celebrated by the Hindu majority with joyous festivities and elaborate parades. 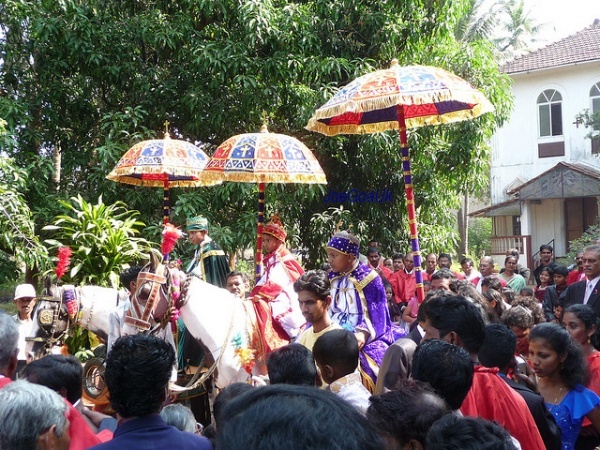 On the eve of Shigmo, usually observed in the month of March, a fiesta of color and rich cultural heritage unfolds across the length and breadth of Goa.